The Sloggi Double Comfort Tai, previously known as the Sloggi 300 tai, is a high leg brief with a wide double-layered waistband and lined gusset to keep you feeling fresh and comfortable. Worn these for years.Not cheap but worth every penny,as they survive wash after wash.Very good price at needundies. 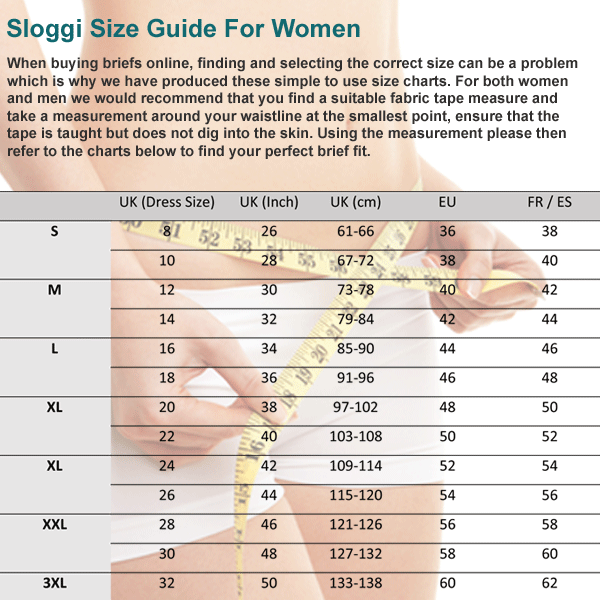 Sloggi knickers are worth every penny as they are so comfortable and last for years. I buy the Double Comfort Tai and would like to see them in navy. Love these, been wearing them for over 10 years. Comfy, good fit & wash brilliantly.